Learn how to stand out at a networking event and learn professional networking engagement techniques by veteran tech journalist and speaker, David Spark! 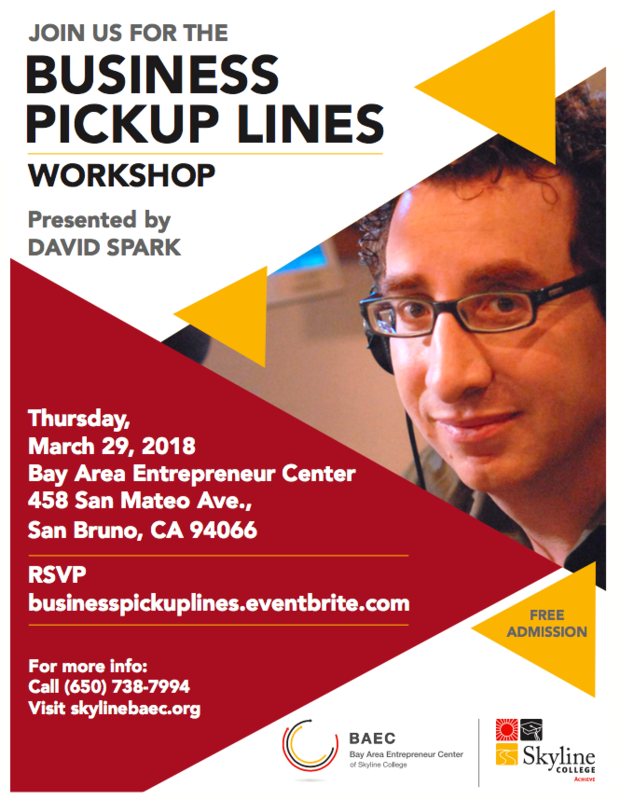 This free event is open for anyone, especially entrepreneurs, freelancers, small businesses, and students! Free public parking around back of BAEC.